“Action” – Small word, BIG meaning. I love this photo. 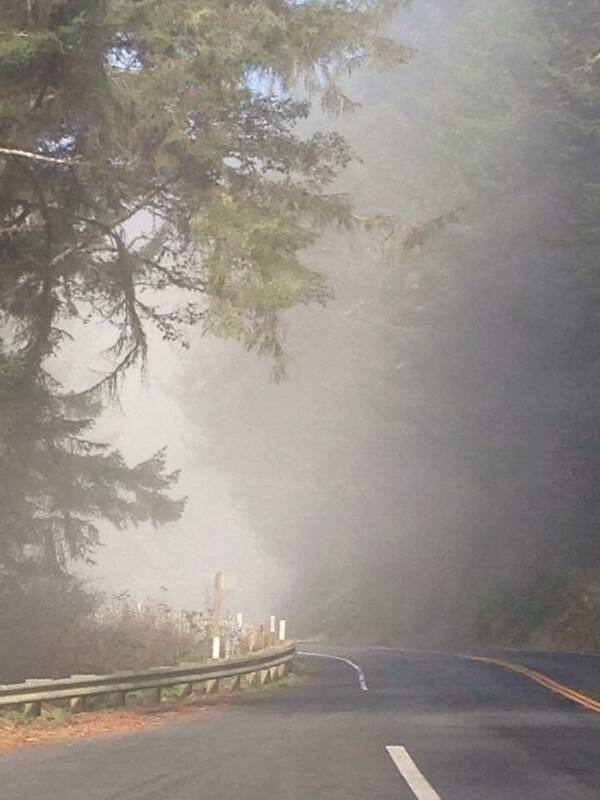 This is Highway 1 in California with the sea mist roaming through the forest in the middle of the day. It seemed to be an appropriate visual for a post referencing the start of a new year. I was asked at the birth of this new year to pick ONE WORD to define what I wanted from 2015. Usually I am not much for adorning a new year with some sort of mystical power of change, but I found myself revisiting this question. I had later jotted the question down in the margin of a small notebook for some reason. I haven’t yet lost that notebook or forgotten that I had it. In fact, it’s been in my work satchel, in my car, on my nightstand, at lunch next to me – all these five-ish weeks of 2015. The little notebook, with the scribble in the margin and the question of a word to define my year has been a constant reminder to think about my life and that little word and what my world will contain over the next turning of a calendar. I think I have found my word. ACTION. Back in December I shared this post on how I realized quite some time had passed and lots of my true, heart-felt desires for life were still unfulfilled. That kind of moment requires some introspection. I spent a lot of time thinking over the last decade or so of my life. I revisited, as best I could, the good, bad and ugly decisions I had made. Many were bad, many were good and many were undefined. A visual aid to help the reader understand my perception of hindsight! After I have rambled for THREE PARAGRAPHS I am finally getting to the point and will now explain why the title invokes the word “ACTION”. I have felt a pull in my life lately to really DO THINGS and to participate in life in a different way. Of course a lot of these thoughts I’m having are selfish and cliche – save money, eat better, actually use one of the two dozen lint rollers to remove the cat hair from my clothes before leaving the house – that kind of thing. Then there is this other thing that is really hard to articulate. I want to be a better person and mean it. I want to be a person who serves and gives of their time and energy. I see this playing out in a lot of different ways in my daydreams. One of the daydreams that continues to repeat itself is this idea of pulling my friends together on a Saturday morning, eating breakfast together, sharing our lives/struggles/triumphs and then going out to do something for someone else. Instead of brunching until 1:30, we could go and help a widow clean out her gutters, or volunteer at the homeless shelter by serving food or sorting clothes. Maybe we head to a less than desirable part of town and offer to mow the yards of a whole block of houses – just because it is a good and selfless thing to do. 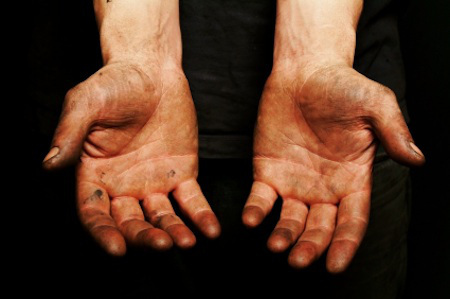 Have you ever spent the day working and then looked down at your hands, red and dirty with the signs of your labor? There is a satisfaction that comes with that sight that cannot be explained. I want to get my hands dirty. I understand there are organizations that do these things, but (beware HUGE confession of cynicism coming) all of those organizations feel false to me. People have been cheated by them, people are forced to volunteer with them when they’re busted for some misdemeanor crime and college kids forcibly participate in them to enhance their resumes. There is something unbelievably beautiful and authentic about people doing something on their own with no provocation or banner of a ’cause’, for another human just because we are all human. There is so much more to the idea I sketched out above and the idea of ACTION in my life…like how I want to really connect with the people in my life in a real, authentic way and offer a place for their story to be heard. I want to build community in my life simply because we all desperately need it. I want to educate myself and grow my knowledge. I would love to find a place to be a tool for social issues and change. I also kind of want to master the art of making crepes – because – OMG CREPES. I am making a plan, little by little, to bring my heart’s desires into my life. I have my little notebook, with its little question in the margin and under the question, now written in bold red ink, the word ACTION is written with emphasis. 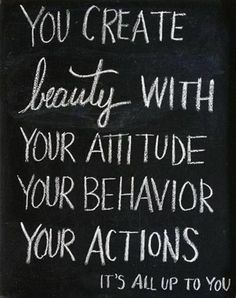 I don’t think there is anything more I would want to leave behind in my life than a trail of beauty, created by my attitude, behavior and actions. This is the start. Awesome! I am excited to see what becomes of this! 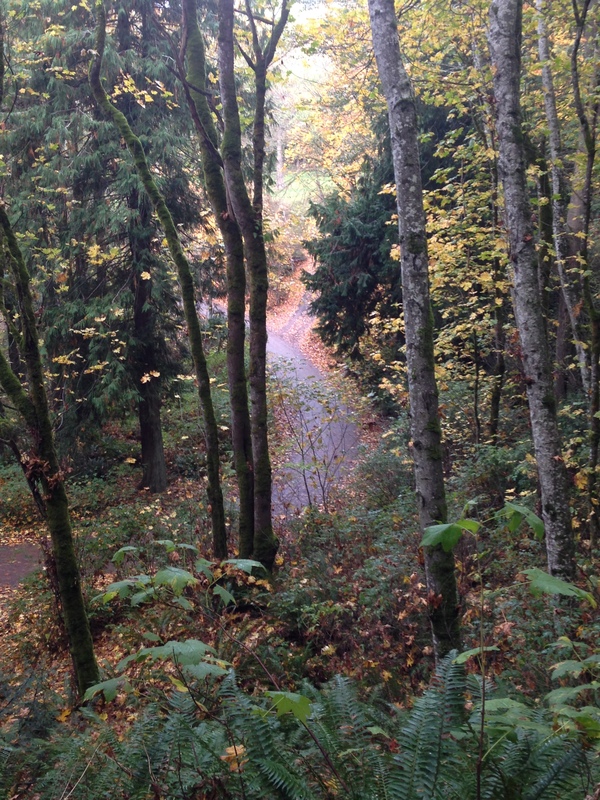 Go for it – don’t stop! Thank you for the encouragement sir! I am excited as well! Love it! It reminds me of a quote my brother shared with me about twenty years ago. I’m not a big reader of Western novels but this quote is great. I used to give copies of it to the delinquent youth I was trying to rehabilitate when I worked for the school district. I like to think that there is a copy of it on some wall or in some scrapbook or box of memories of at least one student of the thousands that I encountered. I still have the one that hung on my office wall twenty years ago. Hey Amy! Ah love ready your blog. Seriously I do. What an amazing and impacting word you chose. As soon as I read it it resonated with me because that’s been my word of the year unbeknownst to me. 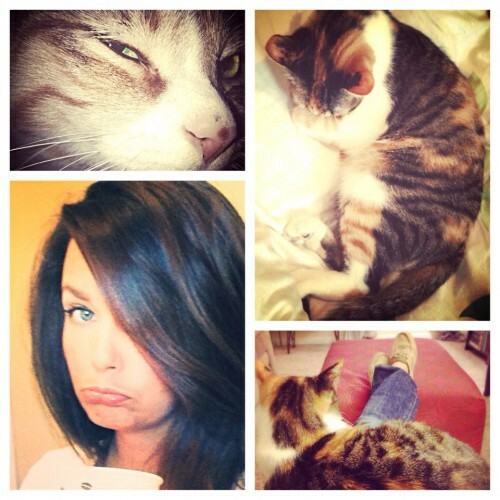 Thank you Keri! I’m glad you enjoy reading. Woo Hoo for Action!